On December 4, 2017, President Trump reduced the size of the Bears Ears National Monument from over 1.35 million acres to around 200,000 acres. A few days later, Patagonia, a retail company that sells outdoor wear and took in over $200 million in revenue in 2017, sued the federal government. In their lawsuit Patagonia, and the environmental and other organizations that joined them, alleged that President Trump’s decision was illegal. Today, Pacific Legal Foundation filed a motion to intervene in that lawsuit on behalf of recreationists, ranchers, sportsmen and conservation organizations, and Utah state representative Michael Noel in defense of the reduction in order to ensure that the public lands remain accessible for everyone. A monument designation results in a restriction of many uses on the public lands that become national monuments. 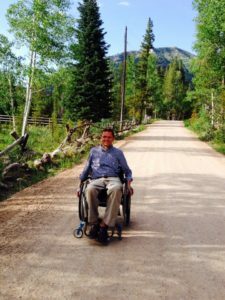 For example, PLF client Brandon Sulser must use motorized vehicles to enjoy Utah’s outdoors, but that type of use would have been limited under the original monument designation. Although Patagonia and the other plaintiff groups claim to be fighting for increased recreational opportunities, they are only promoting certain types of recreation in Utah. The original Monument designation would have also have harmed ranchers, like PLF Clients Sandy and Gail Johnson. The Johnsons have been grazing cattle on land in the Bears Ears area since 1978. Like Utah ranchers who were impacted by the establishment of the Grand Staircase-Escalante National Monument in 1996, the Johnsons fear that the Bears Ears Monument would have put them out of business. A monument designation severely restricts individual’s use of public lands, with little corresponding benefit. As President Trump’s Proclamation explains, a “host of laws” provides specific protection for archaeological, historic, cultural, paleontological, and plant and animal resources on the land at issue in the case. 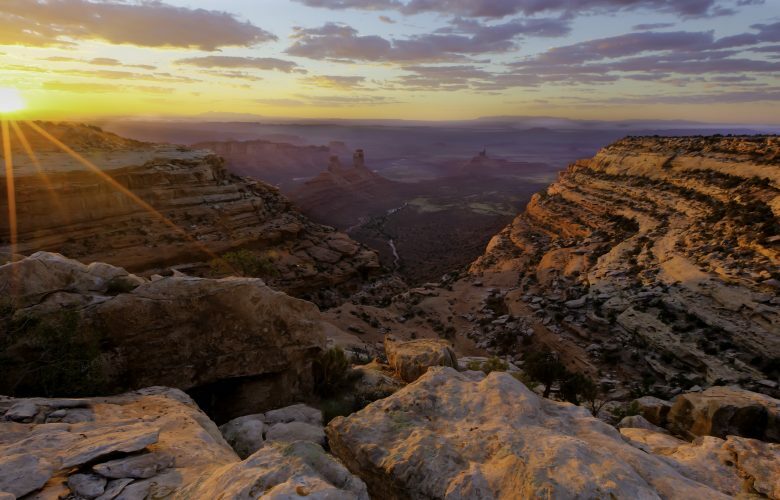 The downsizing of the Bears Ears National Monument represents a balanced approach, providing reliable protections while not needlessly restricting responsible use of the land. Despite this, Patagonia and other Plaintiffs have filed a suit in D.C., alleging that President Trump’s decision to reduce the Bears Ears Monument is illegal and unconstitutional. But as readers of this blog know, the argument that a President cannot reduce a national monument is spurious. If a President has the authority to establish a monument, then a President has the authority to reverse that decision. In fact, seven Presidents prior to President Trump have reduced the size of a predecessor’s national monument. Patagonia’s legal claims are wrong, and its lawsuit attempts to restore monument boundaries that would harm access to the public lands in Utah. That is why PLF has joined with Utahns to defend the reduction in the Bears Ears Monument.